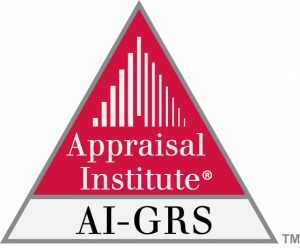 Next Generation (Next Gen) is a new effort by the Southern California Chapter to promote a social environment where young professionals in real estate appraisal can meet one another and network with many of the experienced appraisers in our chapter. 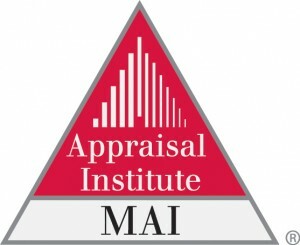 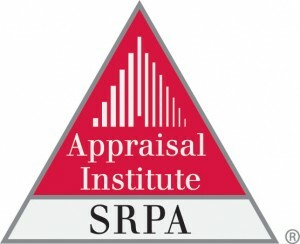 Our goal is to connect a new generation of appraisers to network with both new and seasoned appraisers in the industry. Next Generation Mixers: Networking opportunities to create relationships with other new appraisers in the industry. 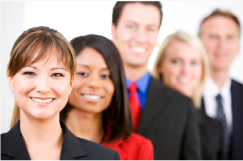 industry knowledge from a seasoned professional.